Are you tired of my travel photos yet? Here’s one of the Maine coastline. I’m a sucker for water photos! Actually, this might take me decades to complete…because I don’t have any travel plans to the Great Wall of China…yet. But as I look through the list, I think I’ve already got some completed. Baseball game = check! Slow SS waterfall = check! Bee on a flower = check! I hope this will be a kick in the rear to go out and shoot more often! Have a great Friday! Do or learn something NEW! Here’s my take of the Portland Head Lighthouse in Cape Elizabeth, Maine. I understand it’s probably the most photographed lighthouse in America. Someday, I’d love to get there at sunrise and try and get some sky-color shots, but I’m happy that I was able to get this one. Since I live so far away from lighthouses, it will take me quite a while to make progress on any sizable lighthouse collection at all! But I want to! I think I need to visit Michigan. They have the most lighthouses, plus I think they have quite a few waterfalls too! Win! Have a great day! Do something NEW today! I thought it was interesting how this particular species of moss can survive on these rocks even though the waves must beat over them hundreds and thousands of times a day. This moss must cling to the rocks. It must be very strong, resilient and determined to hang on. I think this is a lesson for us! We need to cling to our ‘Rock’ – our Savior Jesus Christ. If you want to read more…HERE is an excellent article/sermon. Have a great day! 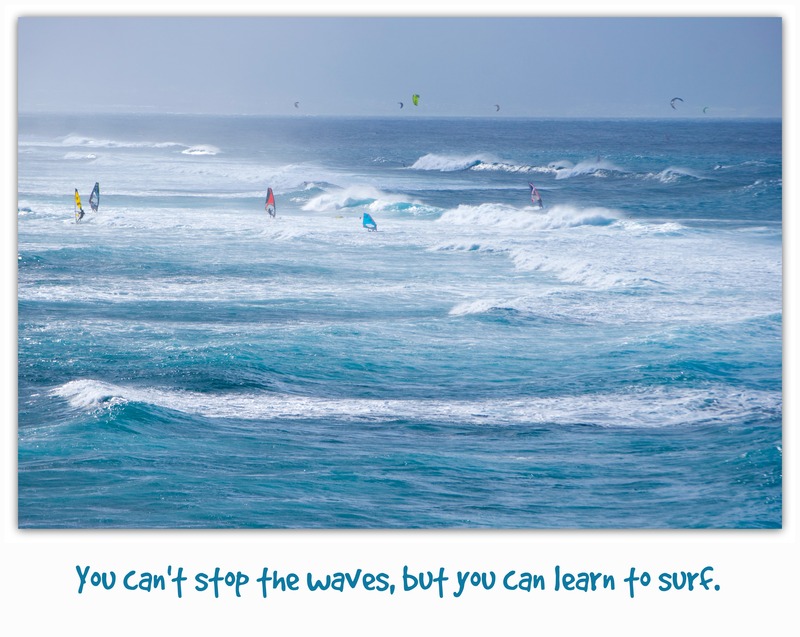 So or learn something NEW! Happy Thursday! This is one of my favorite pics from our recent Hawaiian vacation. Lots of people playing in the ocean that day. 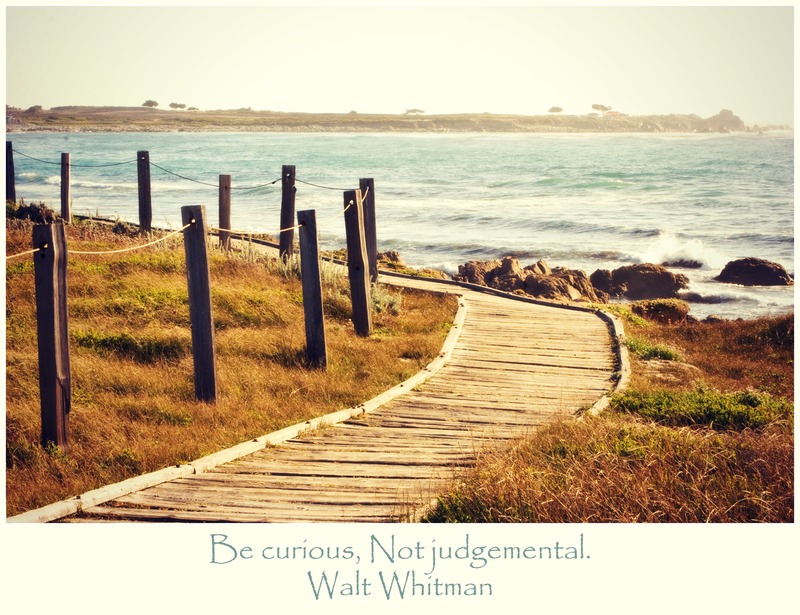 Alright…for today’s short Sunday sermon, here’s simply a post with 101 scriptures filled with kindness and compassion. A year or so ago, I went on a scripture memorization kick. I crammed into my brain close to 100 scriptures, and although I really need to brush up on them, I really enjoyed the experience and gained much from it. So, when I saw this list of 101 scriptures, I wondered if my brain could fit that many more in it. I’m going to bookmark the list and work on them. What a blessing it will be to have words of “kindness” and “compassion” always in the forefront of my mind! Here’s the list: 101 Scriptures Filled with Kindness and Compassion. Have a terrific day! Do or learn something NEW! Happy Sunday! 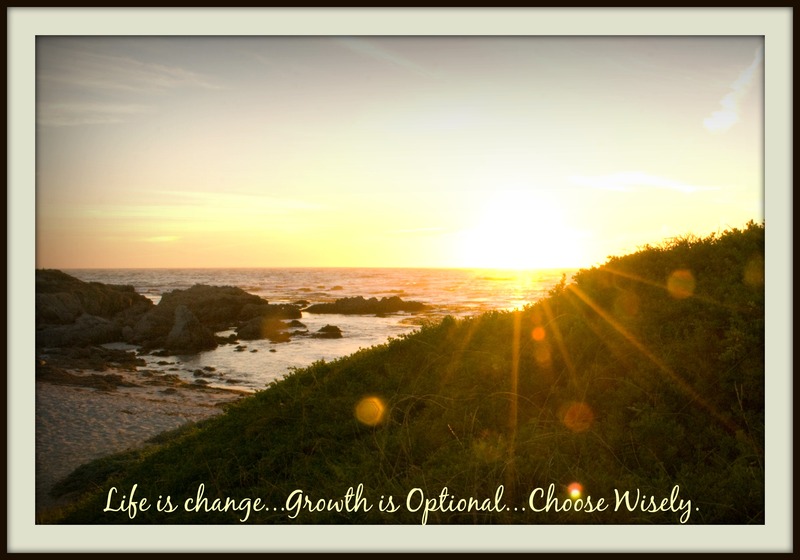 We spent last weekend in beautiful Monterey, California and I have a few pics to share in the next few days. 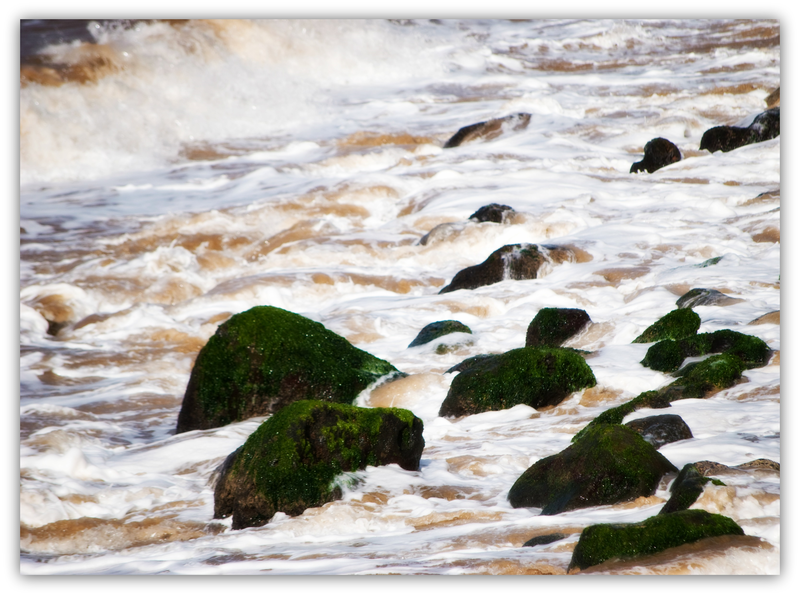 I’ll start with this slower shutter speed photo of rocks, waves and seaweed. 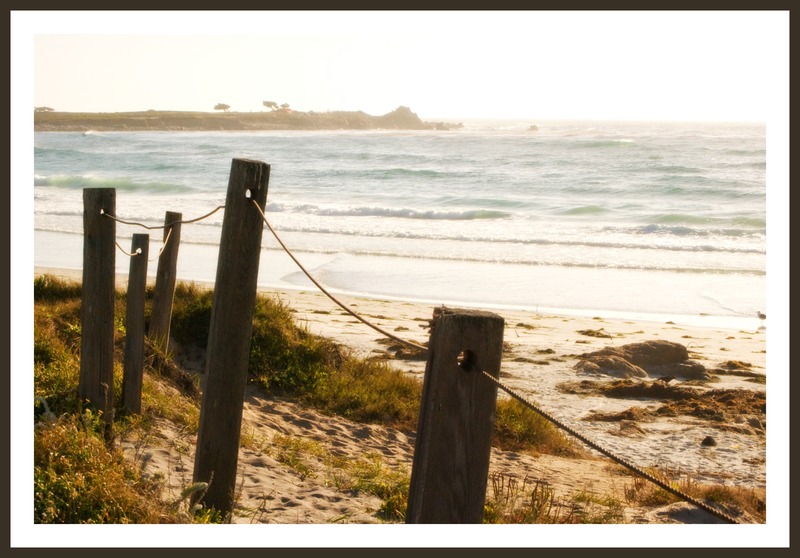 It was great to relax and take walks on the beach with my hubby and enjoy the fresh ocean breezes. The purpose of an anchor is to keep a ship safe and secure at a desired location or to help control the ship during bad weather. However, to accomplish these vital purposes, just having an anchor is not enough. The anchor must be solid, dependable, and used properly at the right time and place. Individuals and families need anchors as well. Adversity can come as a great storm to blow us off course and threaten to cast us against the rocks. But sometimes we are also in danger when everything appears to be safe—the winds soft and the waters smooth. In fact, we can be in the greatest danger when we are drifting and movement is so slight that we scarcely notice it. Read the rest of THIS TERRIFIC ARTICLE to see how the Gospel of Jesus Christ can be our anchor. Have a great day! Do or learn something NEW! Happy Saturday! You know, I believe these are the only black/white photos I’ve ever posted! I really love B/W photography, but I’ve never seemed to get the right images for it. 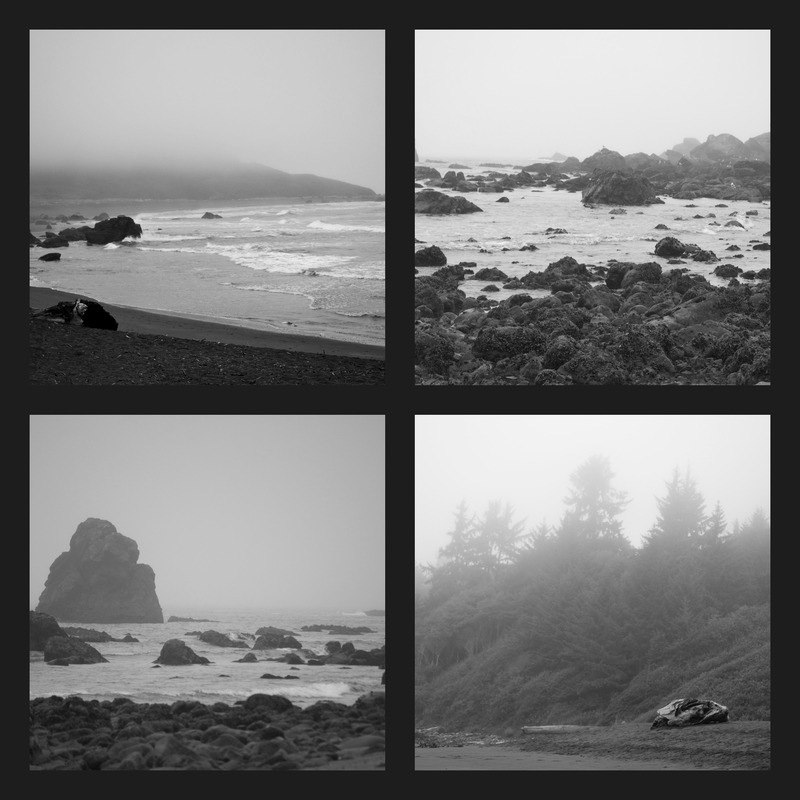 However, these photos from a foggy beach in Northern California seemed to work out ok since they were pretty colorless photos to begin with. Lots and lots of fog that day! Have a great Saturday! 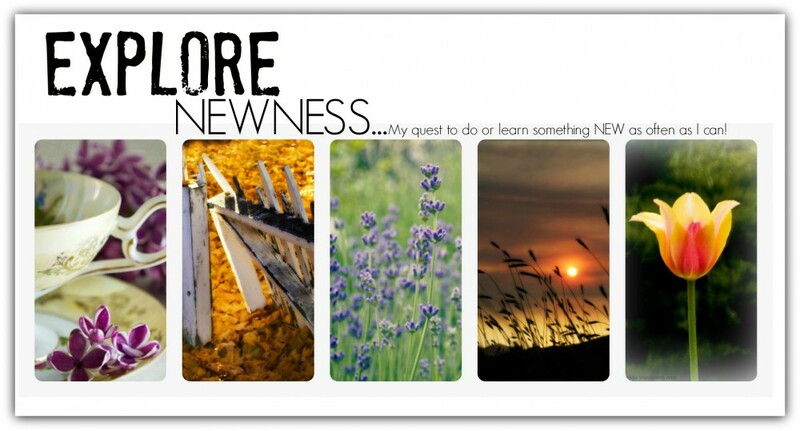 Do or Learn something NEW!